"The Marble Heart" is a short drama. A talented sculptor is heartbroken when the woman he loves rejects him for a rich man. 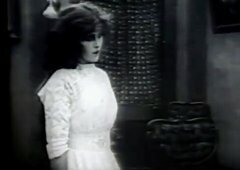 Florence La Badie in The Marble Heart (1913). 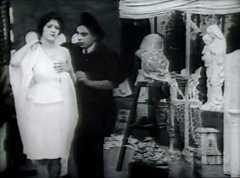 Marguerite Snow and James Cruze in The Marble Heart (1913). Florence La Badie and William Russell in The Marble Heart (1913).